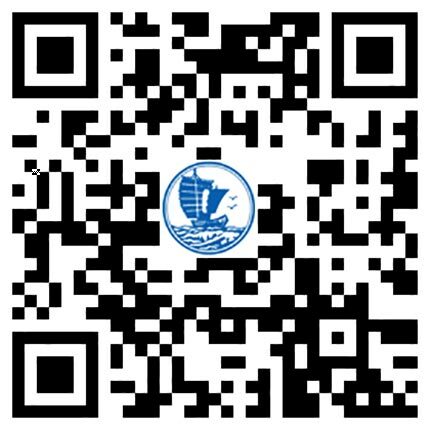 Guangdong Hangxin Technology Co., Ltd. is incorporated from “Guangdong Meixian Hanghai Manganese chemical plant" .lt was founded in 1979. The company is located at Luozhai Village, Baidu town, Meixian district, Meizhou city, Guangdong province, covers 266000 square meters. It’s specialized in the production and sales potassium permanganate and sodium permanganate. We are the largest domestic production base of permanganate. The production capacity of potassium permanganate and sodium permanganate is 15000 tons/year and 10000 tons/year respectively. Our products quality conforms to the EU RoHS directive 2011/65/ EU appendix II correction (EU) directive 2015/863 limit. accord and exceed the European and American limit requirements for heavy metal content of the products. Our company has been in line with the principles of "Customer First, Quality First". It has passed IS09001:2008 quality management system certification. It has been identiﬁed as Guangdong private technology enterprises. Guangdong high-growth enterprises, the innovation industrialization demonstration base of Guangdong province. And it has been rated as "advanced export enterprise" for years. Our product of sodium permanganate has passed American national sanitation foundation NSF certification and domestic water treatment product certification at present. Thebrand of “Hanghai" for potassium permanganate and sodium permanganate was awarded as the famous trademarks of Guangdong province, the famous brand products and high—tech products in Glnngdong province. The sodium permanganate production new technology by sell —developed had gained national invention patent, the patent number: 201010231951.1. It has self—management import and export right. Since our products is high—quality and stable, the product sells well allover the world and domestic provinces and cities, welcomed by customers. We insist on the basic principles of Quality First and Credibility First. Adhere to the business philosophy of customer supreme, equality and mutual beneﬁt, common development. We sincerely invite domestic and abroad customers to establish long—term business cooperation relationship with us. Our company will sincerely provide you with high—quality service and quality guarantee.